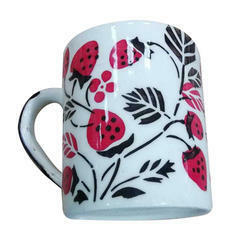 Wholesale Sellers of a wide range of products which include printed plantation pot, printed designer pot, bone china printed mug, bone china mug, ceramic coffee muge and sublimation printed mug. 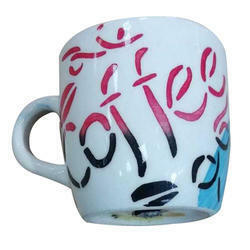 Being a customer oriented organization; we are deeply engaged in offering a wide array of Printed Coffee Mug. 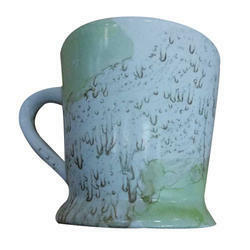 With the valuable assistance of skilled team of professionals, we are engaged in offering an extensive range of high quality Printed Designer Mug. Owing to our enriched industrial experiences, we are committed towards providing a wide variety of excellent quality Bone China Printed Mug. 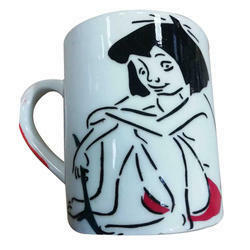 With sincerity and hard work of our professionals, we have carved a niche for ourselves in this domain by providing premium quality gamut of Bone China Mug. 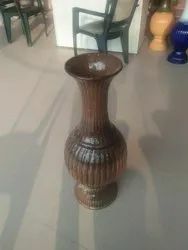 With our in-depth knowledge of this domain, we are actively engaged in offering an excellent quality assortment of Ceramic Coffee Mug. Aimed at prosperous growth in this domain, we are instrumental in offering an excellent quality range of Sublimation Printed Mug. With our years of experience & in depth knowledge in this field, we are engaged in offering a quality-assured array of Designer Coffee Mug. 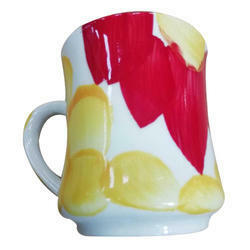 With a firm commitment to quality, our organization is involved in offering a wide ambit of Sublimation Ceramic Mug. 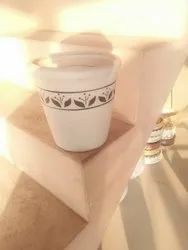 With an objective to fulfil the ever-evolving demands of our clients, we are engaged in offering a wide assortment of Ceramic Mug. 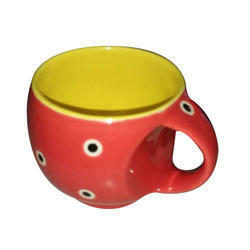 Being a leader in the industry, we are engaged in offering a qualitative range of Coffee Mug to our clients. 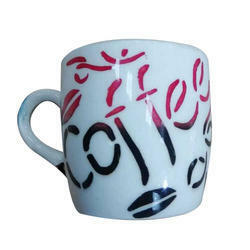 Being a leading firm in this industry, we are deeply engaged in offering a high-quality range of Sublimation Coffee Mug. We are dedicatedly involved in providing an excellent quality array of Ceramic Printed Mug, for catering to the various needs of our clients.